2011 Ford F-350 SD REG. CAB UTILITY BODY 4X4 W/ SNOW PLOW! Trim:REG. CAB UTILITY BODY 4X4 W/ SNOW PLOW! SUPER CLEAN TRUCK ALL AROUND!! JUST SERVICED READY TO WORK!! 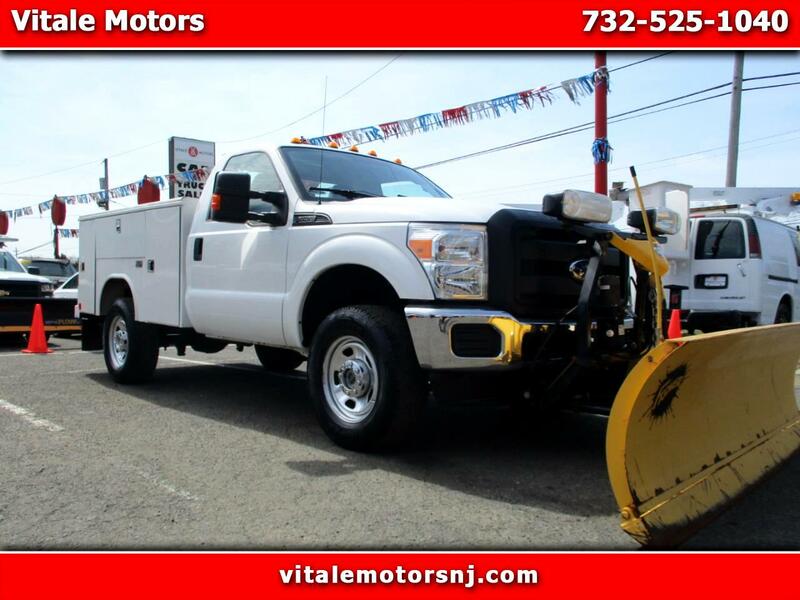 Vehicle Inquiry for 2011 Ford F-350 SD REG. CAB UTILITY BODY 4X4 W/ SNOW PLOW! Trim: REG. CAB UTILITY BODY 4X4 W/ SNOW PLOW!